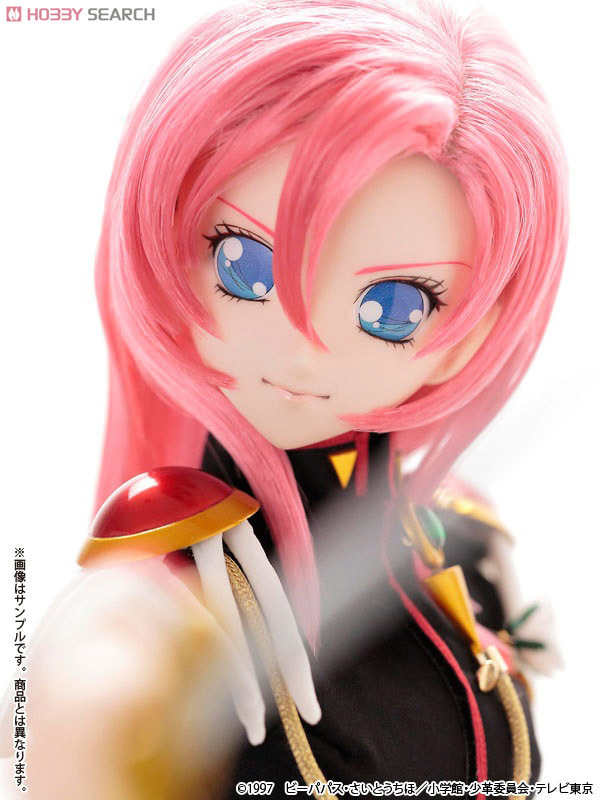 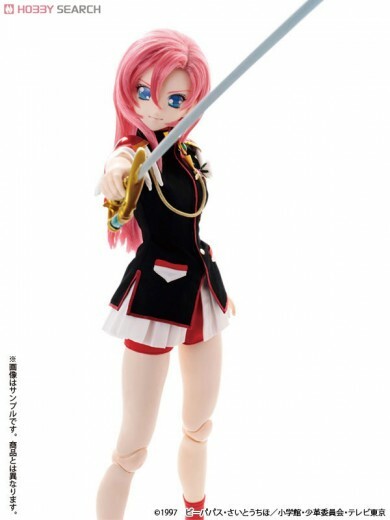 Pre-orders are open for Azone’s 1/3 scale Tenjou Utena doll! 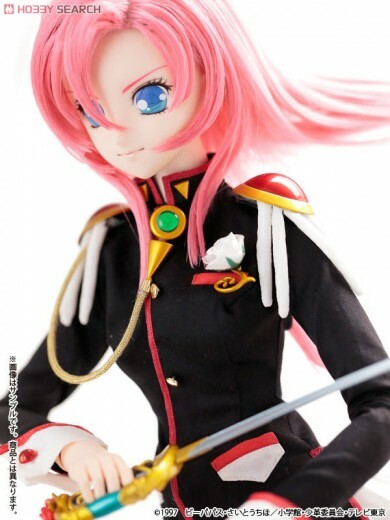 I’m not a big fan of the aesthetics of obitsu’s 50cm standard body, but I hear the posability is greater than DD so maybe I’ll become a convert. 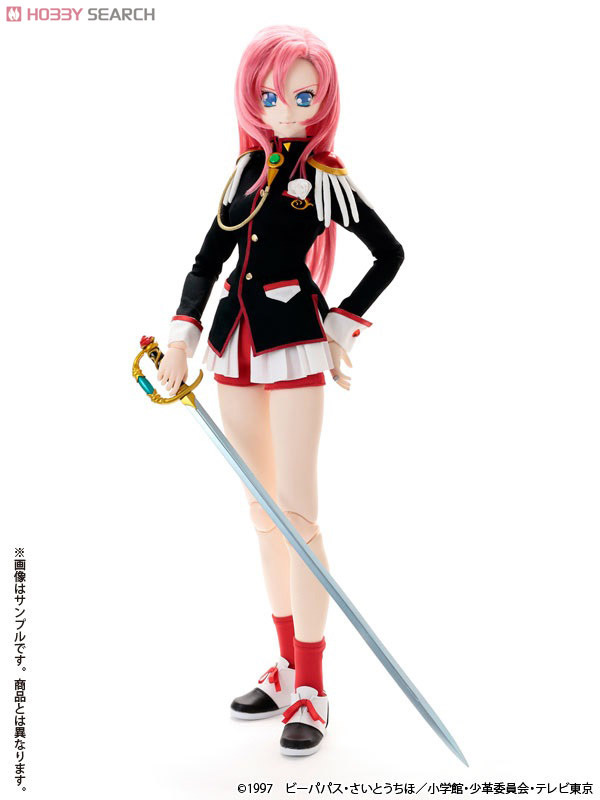 Omg I loved this girl so much and kept seeing her over and over, so now that shes finally for preorder I went ahead and ordered her :3 Im so excited!